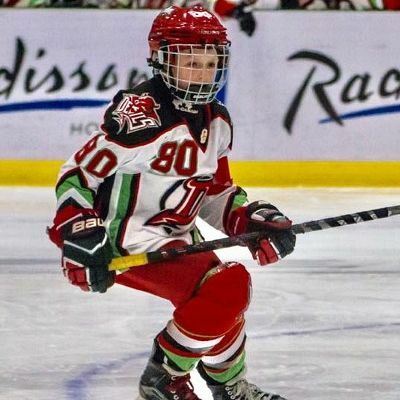 In 3-6 years time i want to be representing my country Great Britain, at 16 i would like to be looking to make a move to North America to enrol in a college program that would best fit my education and hockey aspirations. 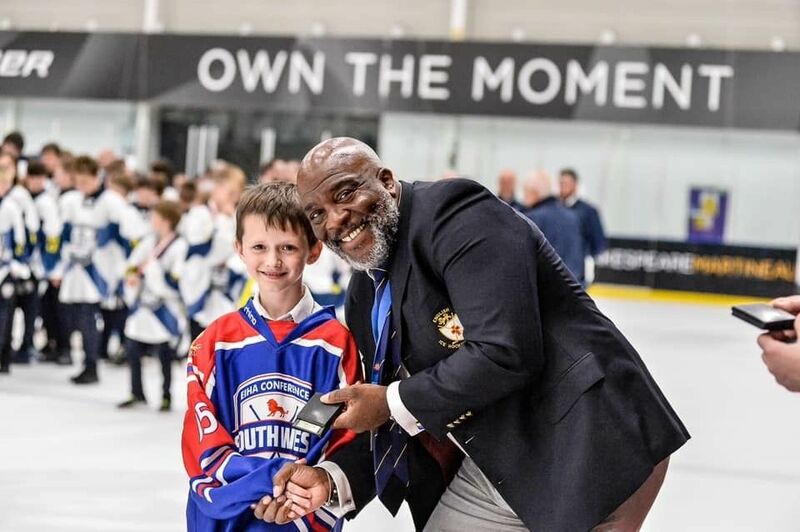 This year 2019 i wish to again win GOLD and retain our 2018 achievements with my South West team at National Conference finals in Sheffield. 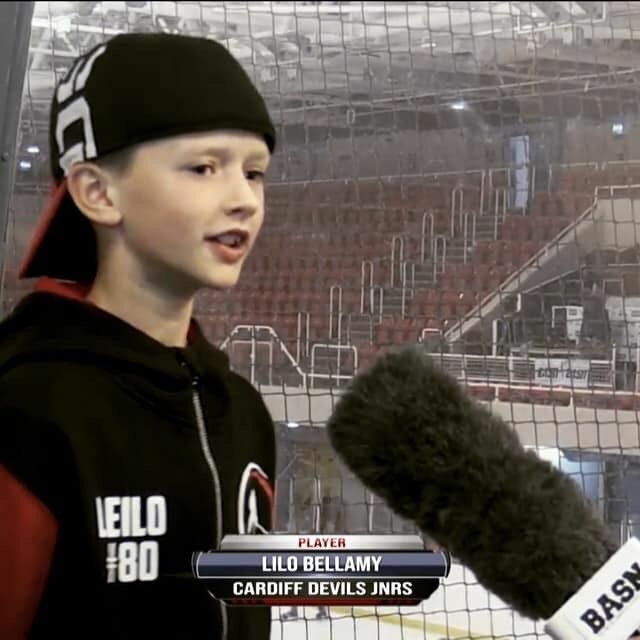 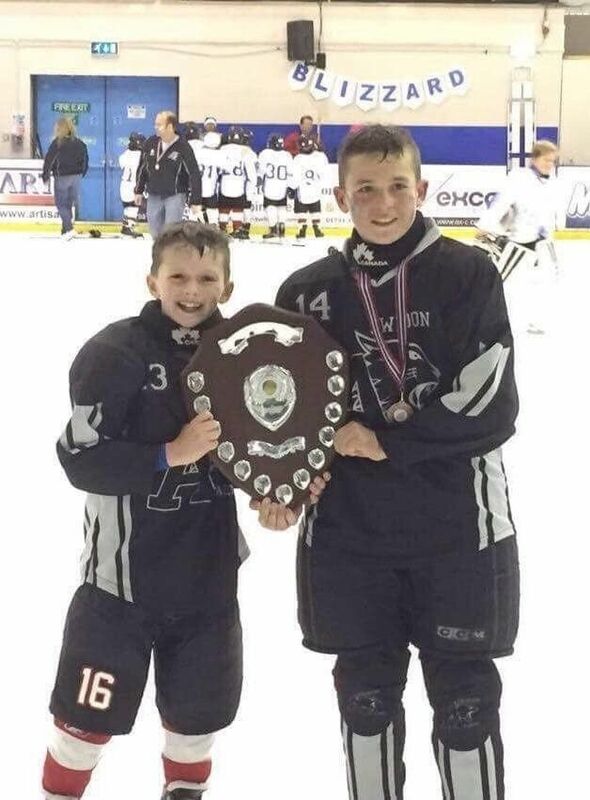 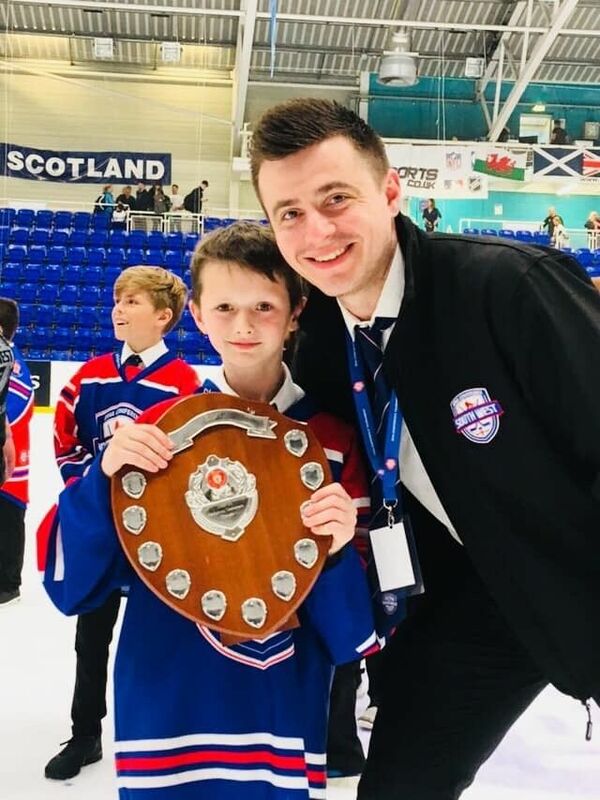 I would like to again be a valued member of my current team The Cardiff Junior Devils U11A & U13A, as a first line forward it is important to me to set an example to other players in the squad to continually improve and push my own abilities to help my team in the toughest game. 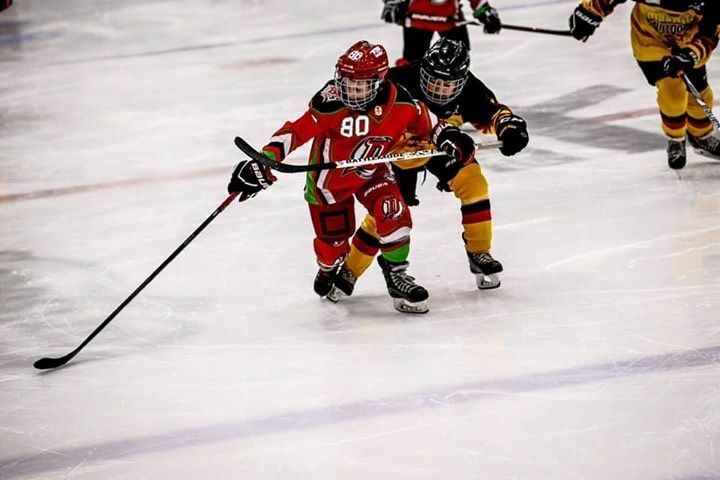 I am a fast leftwing/center with quick hands and a great hockey head, i am affectionately known as the "import" at my club The Cardiff Junior Devils as an English lad playing in Wales. 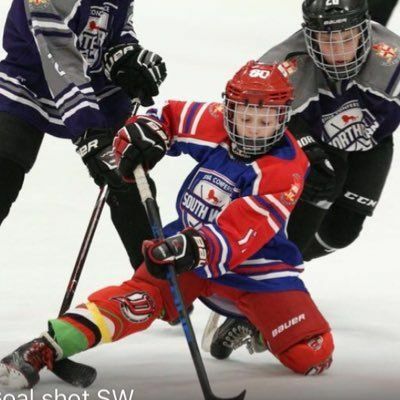 I have been playing hockey since i was 6, i have skated and attended camps in Canada and Sweden and this year i have been selected to play in an U12AAA standard tournament in Holland . 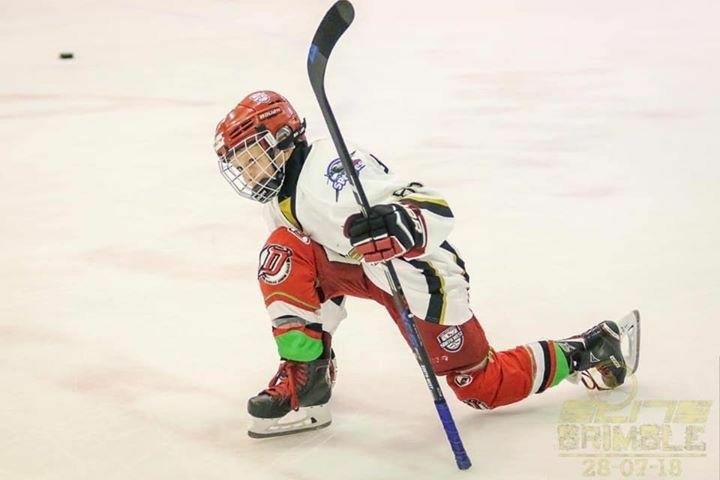 Hockey is my absolute passion and i try with limited ice time here in the UK to train everyday to improve my skills and my chances of following Liam Kirk in being a UK player to make the NHL draft. 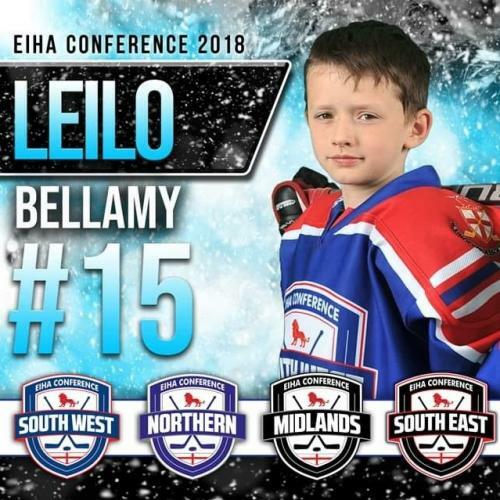 I am of course still very young but i have the drive and passion to be the very best i can be and i push myself everyday alongside the continued guidance of my coaches i believe in my abilities and that i can reach the very top.